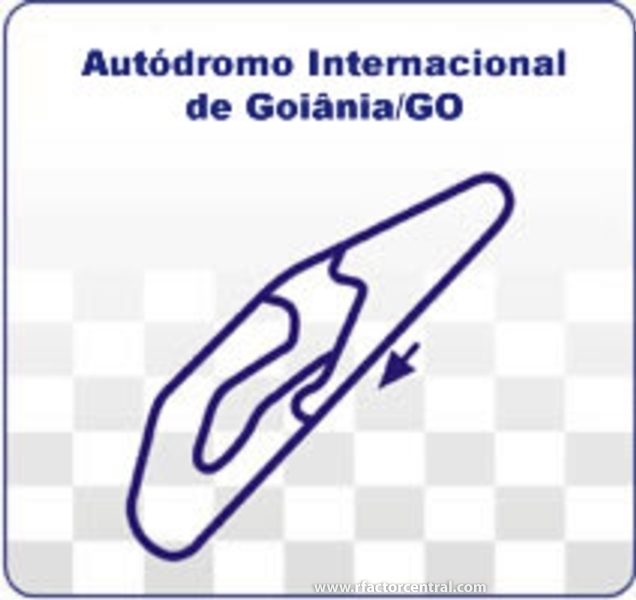 Circuit located at Goiania, capital of Goias State. Created in 1974 in same time as Brasilia circuit, has the same caracteristics about tarmac. 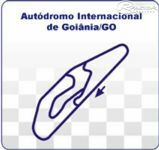 With 3 seletive traces, the circuit was used by Formula 3 Sudam, Stock Car, F-Truck, Marcas e Pilotos and GT3 BR. Can you please upload the current version? Thank you. olá pessoal , e como está a pista de Goiânia? posso ajudar? moro em Goiânia.